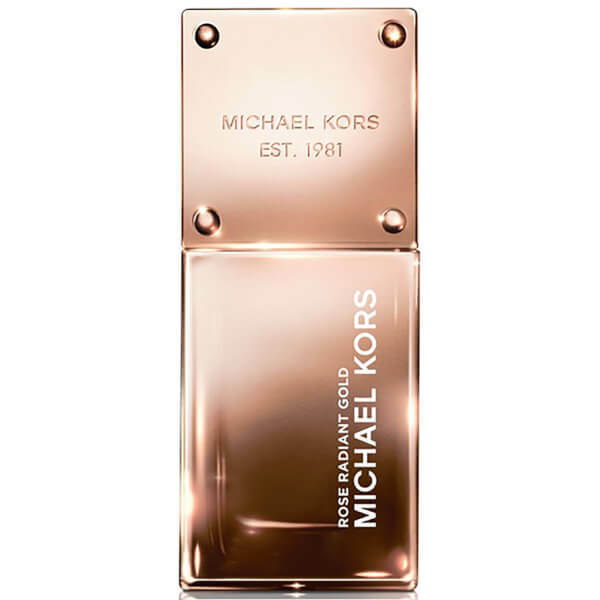 Experience a new scent with Michael Kors Rose Radiant Gold Eau de Parfum. Housed in a luxurious rose gold bottle, the fragrance seduces the senses with its spicy, floral blend. Opening with a hint of spice, the perfume develops into a heart of floral accords before giving way to its ethereal, musky base. - K.N.